True Motion Dance bring dance workshops and classes to primary and secondary schools as part of P.E or drama lessons, lunch or after school clubs and projects or holiday schools. True Motion believe dance workshops in schools should be delivered by skilled dance artists who have experience in the dance world as well as in the classroom. All classes are designed and delivered by Kelly Marie Such, a professionally trained and experienced dance artist with both BA (hons) and MA degrees in dance. Kelly is a passionate dance teacher who inspires and encourages children though her teaching. Kelly has performed at the Birmingham DanceXchange, choreographed for Ludus Dance Cuts and lectured dance at the University of Salford. True Motion Dance classes stimulate and encourage children in a positive and inspiring environment. Children have the chance to work individually, developing their independence and confidence in working alone and also work within small and large groups, developing teamwork and communication skills. 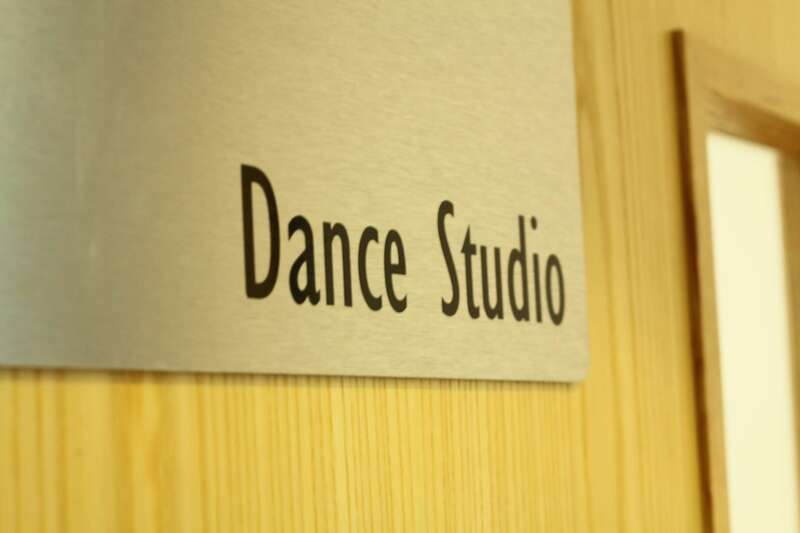 True Motion Dance classes and workshops always focus on ensuring participants enjoy their time in the dance studio in a supportive and safe environment, learning new skills whilst having fun. Individual class and workshop themes are flexible, therefore special requests for specific topics and outcomes can always be discussed. If you would like to find out more please contact Kelly for more information and to discuss your requirements. True Motion Dance classes and workshops are a fun and exciting way to get active, explore creative thinking and gain confidence in working alone and with groups.